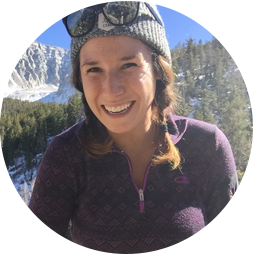 Rachel Davidson is an alpine climber, trail runner, and writer from the Pacific Northwest. When she’s not outside, she’s dreaming about her next adventure travels and writing about her favorite trails. Follow her on IG at @rachydavy to see where she’s off to next.